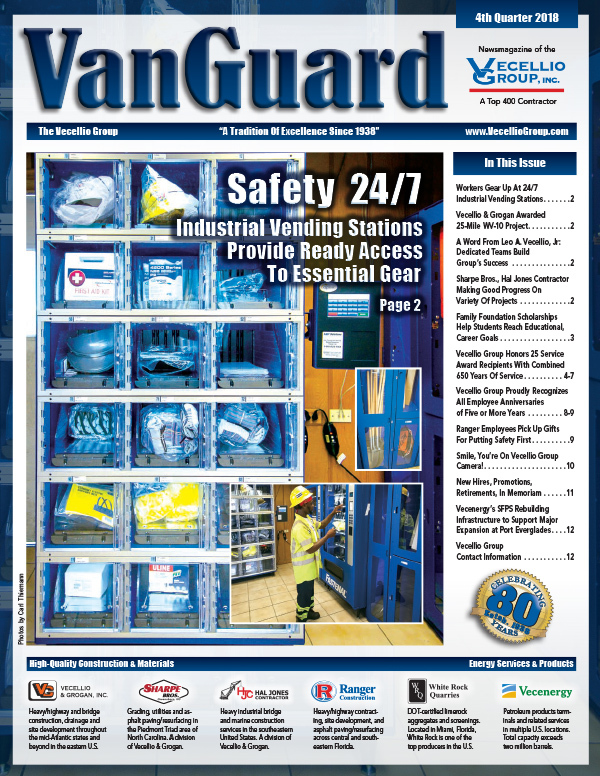 Ranger Projects Recognized With Six Quality In Construction Awards - Vecellio Group, Inc.
Every contractor claims to provide Quality In Construction for its customers. Ranger Construction has the awards to prove it. Adding to the numerous accolades Ranger has received over the years, the National Asphalt Pavement Association recently honored the company with six Quality In Construction awards for its work in 2008. Rangers North Division earned three awards, two for US-27/SR-25 projects involving widening, milling and resurfacing, and one for a difficult mill-and-repave job on SR-33. All three projects were located in Lake County. 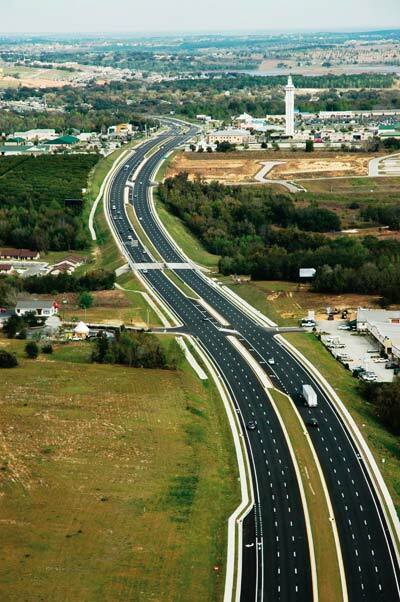 In Palm Beach County, the Central Division earned three awards as well, two for substantial improvements to Floridas Turnpike, while a third recognized a superior milling and resurfacing job on SR-708/Blue Heron Boulevard. control system. 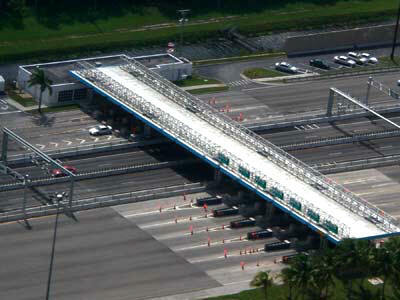 Crews also built ORT (open road tolling) lanes at the Lantana Toll Plaza and widened a seven-mile section extending south from the plaza.